With questions surrounding Brandon Jennings about where he'll be playing next season, he's got one motto in mind all summer. The "Under The Armour" series featuring Brandon Jennings is once again coming back, only this time we'll be seeing an hour long documentary later on this Fall in place of the 6 episode summer seasons. With Brandon currently going through restricted free agency amid questions about where he'll be playing next season, there's only one motto he's keeping in mind as he continues to work on his game: #NoExcuses. 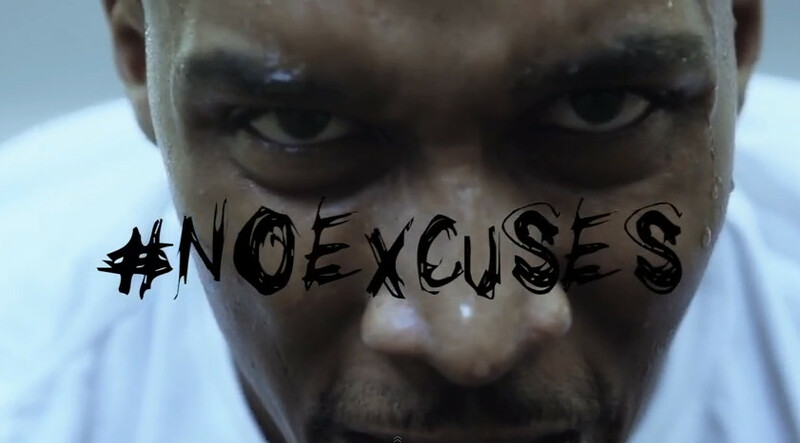 Check out the #NoExcuses documentary teaser below and stay tuned for more information on the full film.